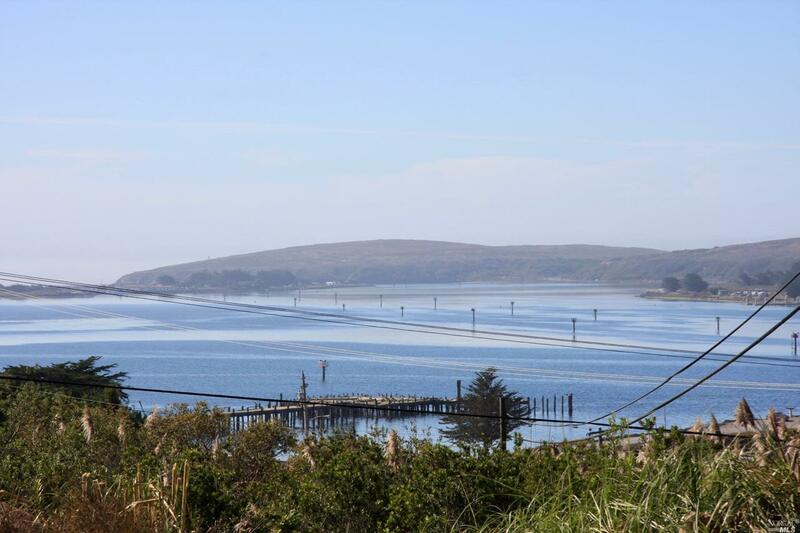 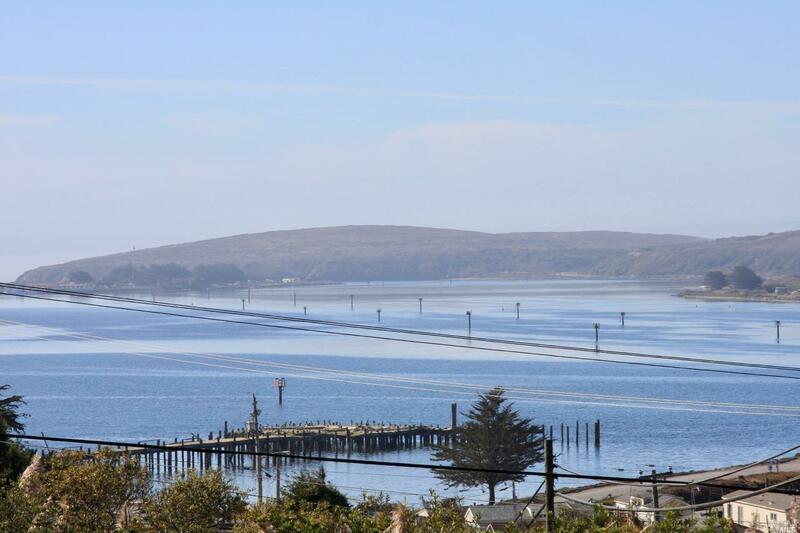 Rare commercial parcel in Bodega Bay just off Pacific Coast Highway One with expansive views of Bodega Harbor and its marinas. 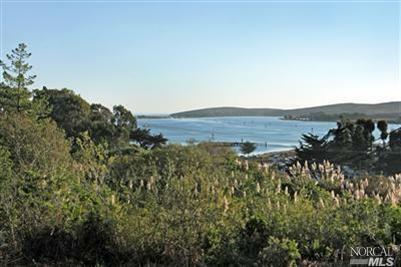 Short distance to the harbor and town center. 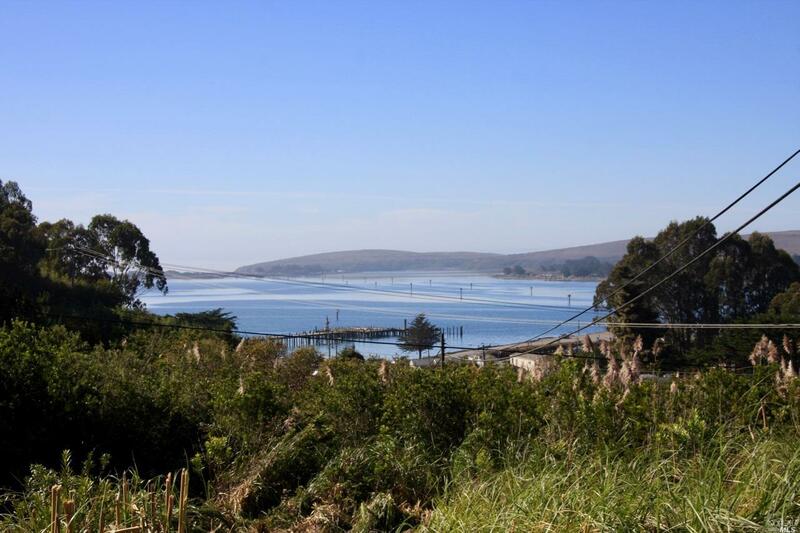 Zoning allows for hotel, B&B, inn, retail or small restaurant. 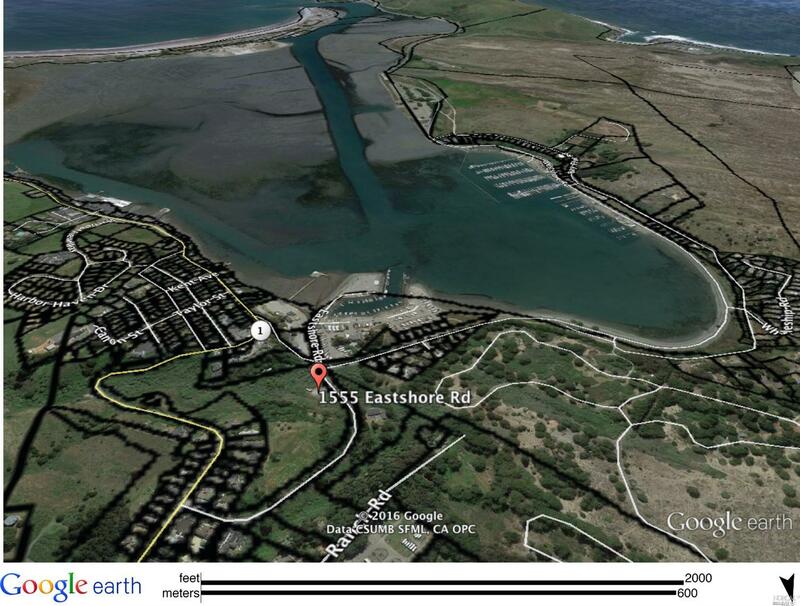 The main building area is flat and easily accessible from the road.